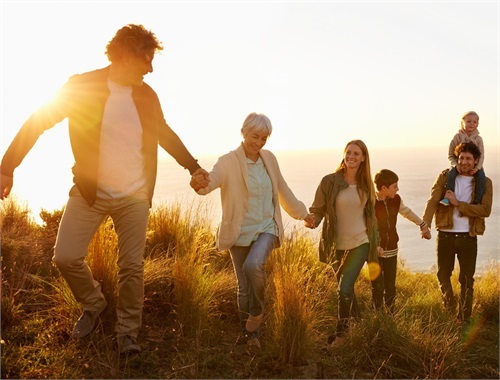 Gould Ruma Financial Advisors provides guidance on life’s complex financial puzzle, counseling clients over the long term to address their ever-changing questions and concerns. We manage assets focusing on the goals established in each client’s plan, and we seek to help our clients avoid making costly mistakes with their investments. 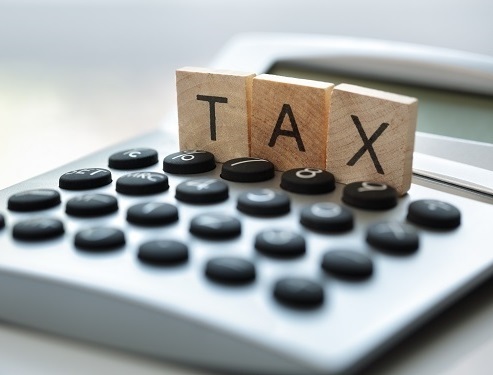 Taxes are a certain part of life, and we want to help you optimize by carefully analyzing their impact on your financial plan. That's why we offer tax planning and preparation services to our clients. 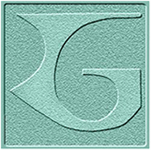 Gould Ruma Financial Advisors is a Registered Investment Advisory Firm whose sole focus is our clients. 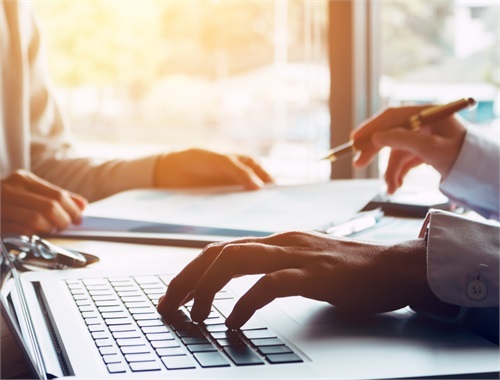 We have more than 30 years of industry experience with providing financial planning, asset management, and tax preparation and planning services. Through this more comprehensive, three pronged approach, we provide the timely, responsive and thoughtful service that our clients deserve. Click here for helpful video content on a number of financial topics. Enjoy LPL's interactive overview of weekly commentaries, charts and blog highlights. Our collection of 40 calculators is a great starting point if you have a question or concerns about your personal finances. Securities and Advisory services offered through LPL Financial. A registered investment advisor. Member FINRA & SIPC. Financial Planning offered through Gould Ruma Financial Advisors, a Registered Investment Advisor and a separate entity from LPL Financial. The LPL Financial Registered Representatives associated with this site may only discuss and/or transact securities business with residents of the following states: FL, IN, MA, MD, MI, NC, NY, OH, RI, WA.